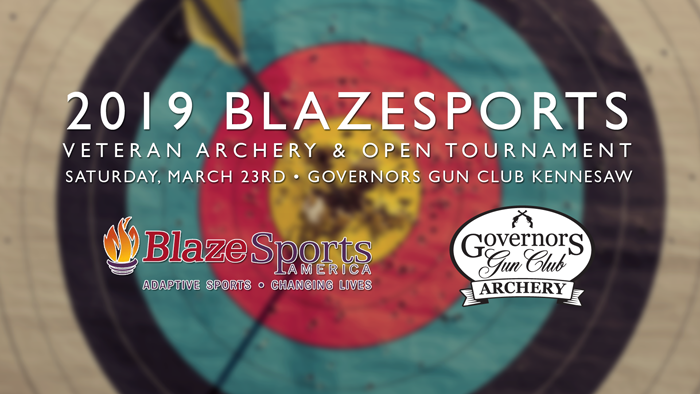 Thank you to everyone for coming out and making the 2019 BlazeSports SE Disabled Veterans & Open Indoor Archery Tournament a huge success! We look forward to hosting more big events like this in the future, and hope to see everyone on our archery range soon! Congratulations to all of our shooters!